Hello friends, I will be continuing my education in massage and wellness, and am offering a discounted rate on Reflexlogy sessions of $29 for 40 minutes to assist in covering my school expenses. 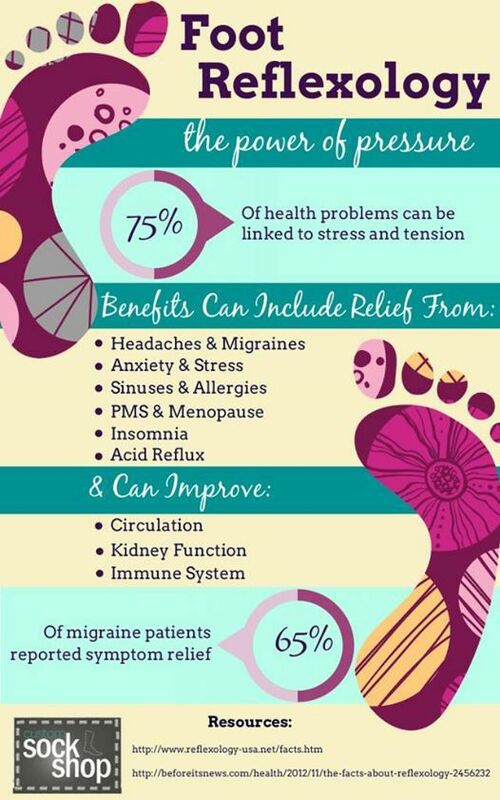 Please join me Sunday the 27th or Monday the 28th of this month in August to experience the benefits of reflexology massage, and why this is one of my very favorite wellness modalities. Sesions are performed fully clothed while you relax on a comfortable paded massage table. Pressure techniques stimulate reflex points in the hands and feet, and is then followed by a relaxng massage. Relieves tension and stress, and soothes aches and pains. Call now to reserve your spot, and THANK YOU SO MUCH for your ongoing support! !